The professional staff at Catawba Ridge Child Development Center is committed to providing the highest quality care for your child. Ours is a team of talented and loving teachers and teacher assistants who work together to meet the developmental and emotional needs of your child. Catawba Ridge is proud to offer the best teachers available. We understand that without quality teachers we can never achieve our mission. All of our teachers receive at minimum of 20 clock hours of training every year. This is in addition to their Associate Degree in Early Childhood Development. Ms. Alexis has been in the early childhood field for over 16 years. She started as a teacher and worked her way up to Assistant Director in 2007 and became Director of Administration in 2015. Ms Alexis has over 300 hours of training in Early Childhood Education and has completed North Carolina Early Childhood Credentials. She is currently continuing her education with the goal of achieving North Carolina Level 3 Administrative Director Degree. Ms Alexis has two children who attend CRCDC Makalynn 9, and Keagan 11. Ms. Shellie has been in early childhood field for over 20 years. She has been fortunate to work as a Lead Teacher in every age group from Infants to school age. 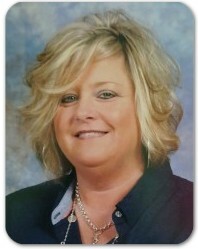 Ms. Shellie has been in management for the past four years as Assistant Director and now as Director of Education. 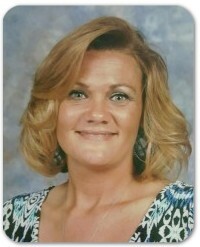 Her Education consist of as AAS Degree in Early Childhood from Catawba Valley Community College. Ms. Shellie has also completed one year of study in Medical Office Program through Caldwell Community College & Technical Institute. She is currently working towards a Bachelors Degree in Elementary Education. Ms. Shellie has three children Kelsey 25, Kole 21, and Karis 13. Ms. Melissa has been in the early childhood field for over 17 years. She has been fortunate to work as a Lead Teacher with every age group from Infants to school age. 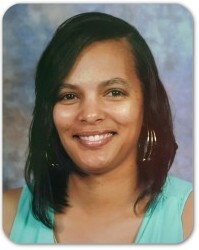 Ms. Melissa began her career as a lead teacher and in 2014 she was promoted to Assistant Director. Her education consist of over 300 hours of early childhood education and has AAS Degree in Early Childhood Education. Ms. Melissa and her husband are expecting their first child in March 2017. Searching for “Catawba Ridge Child Care Hickory”? Catawba Ridge Child Development Center provides excellent child care in Hickory, NC.